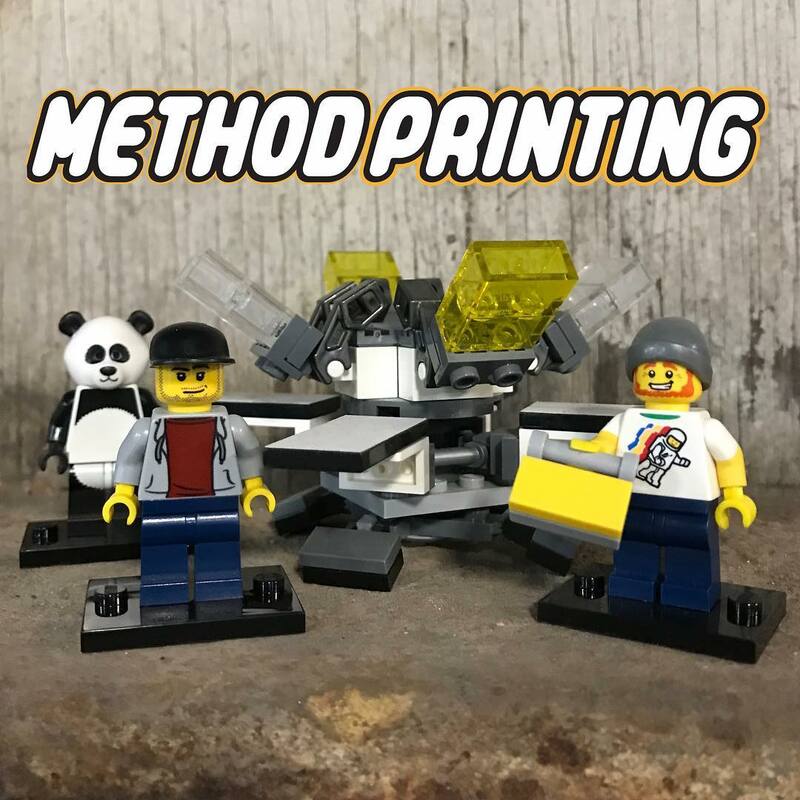 Method is a Chicago based shop providing high end screen printing and embroidery services. We were founded on the idea that our shop should be as approachable and educational as possible for our clients. This core belief pushes Method to research and develop as many methods of garment customization to meet any customer’s needs. We also work closely with each client to make sure their expectations are understood and fulfilled. In the event we can not meet your needs we try our best to point you in the right direction! Method Printing provides strives to provide the best screen printing and embroidery services. We love building on company to client relationships, high quality control, and brand recognition. We are capable of handling high level production but we also take the same time and attention to smaller projects. Take advantage of our knowledge and experience to make decisions that produce the best results. If you are not ready to get a quote and need to contact please view our CONTACT PAGE. Method Printing has developed and maintained relationships with individuals and businesses, both local and national, in the following industries: athletic, education, fashion, marketing, music/entertainment, talent management, restaurant/bar, start ups and tech companies. Regardless of what industry you are in, we will work closely with you to make sure your garments are the best representation you. Method understands how important your branding is and we make sure to follow any specific guidelines you have in place. We make sure our inks match your brand’s colors. 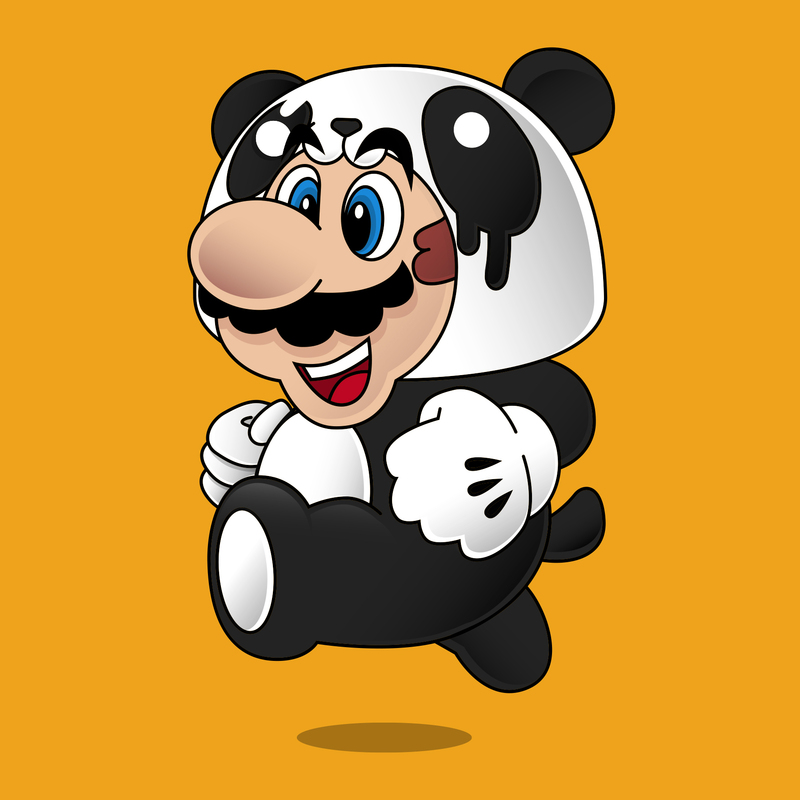 Also, all colors and mockups are run by you for approval before production proceeds, so you are informed throughout the entire process ensuring you’re satisfied with your order! To learn more about some of the resources available to you please view our RESOURCE PAGE. Method offers a huge selection of garments to suit any of your needs. From classics styles to new trending garments, we’ve got you covered. You can view some popular styles on our PRODUCTS PAGE. 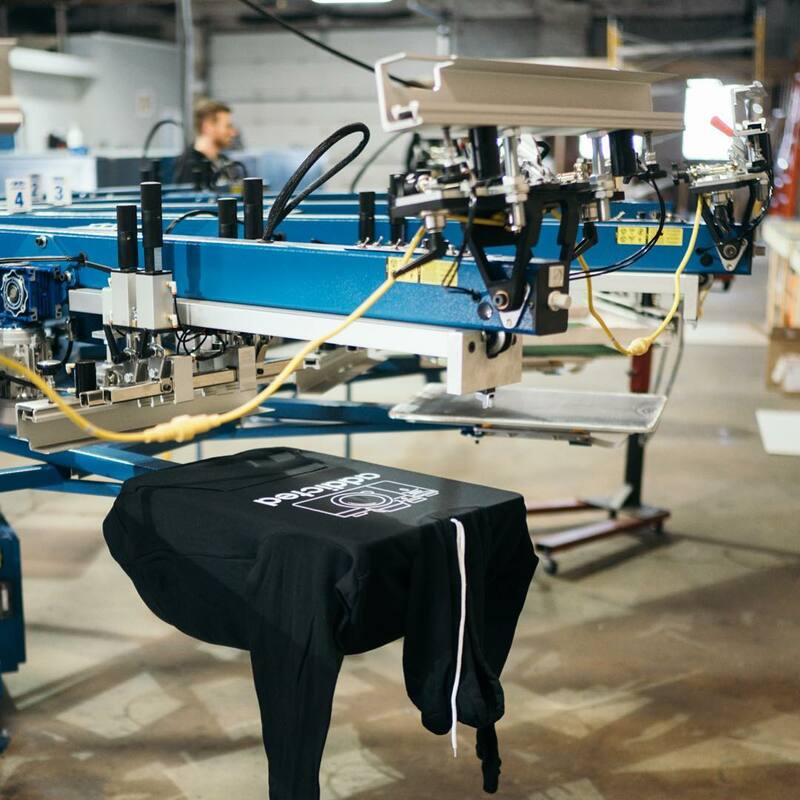 After selecting garments, we work closely with you to ensure our method of printing is optimized for your chosen apparel. You can learn more about Method’s screen printing and embroidery services on our SERVICES PAGE. At Method we try are hardest to be as educational and approachable as possible for our clients. You can learn more about us by following us on social media. We have also added a gallery below that allows you to view the inner workings of our print shop so you can get a feel for the company culture.